It’s been almost three years since Rodrigo Duterte took power in the Philippines and his notorious war against drugs has been raging ever since. Official figures suggest more than 5,000 people have been killed in the crackdown. But the actual number may be as high as 20,000. While the world’s media has shifted its gaze, local journalists continue to cover the daily slaughter. 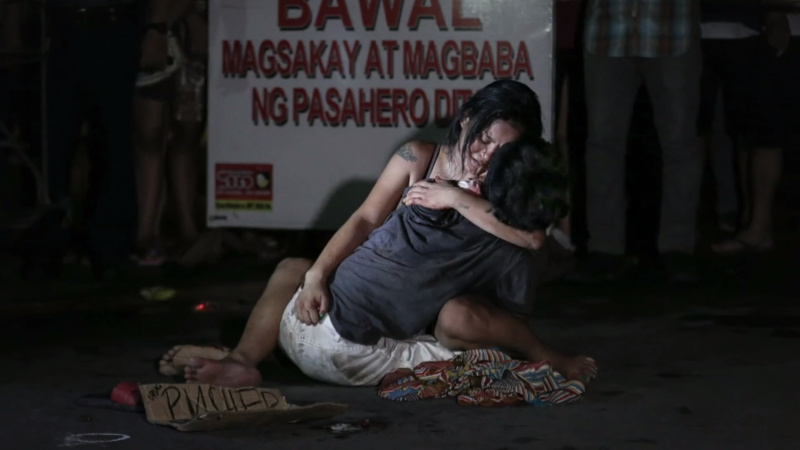 I’ve been speaking to one photojournalist about the drug war’s human toll.